As part of Dove’s Campaign for Real Beauty, led strategic efforts to expand the Brand globally into new products categories and broaden its appeal to new audiences with Go Fresh, Pro Age, and Dove for Men. As motherhood was being disrupted and redefined by a new generation, unified the Huggies brand globally putting it into sharper focus with a more universally resonant and competitively differentiating positioning against Pampers. 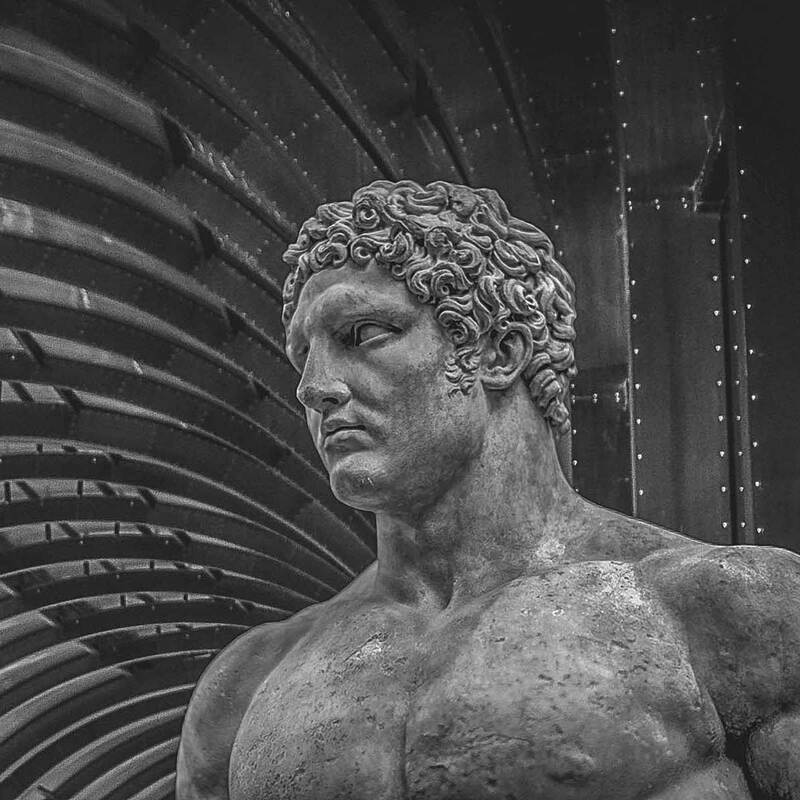 Architected groundbreaking Global Man Study with over 2000 men in 13 countries to help marketers better understand and connect with the evolving values and desires of today’s man. Findings were presented at Cannes Lions Festival.